Why The MacRae Way? Our passion is to increase the mutual understanding between handlers and their dogs, making training more enjoyable for both, and helping dogs reach their full potential. What sets us apart is our ability to communicate with, and understand dogs. With our method, dogs have more enjoyment and because of this, we’ve had great success training all types of dogs, even those that have been previously turned off from working. 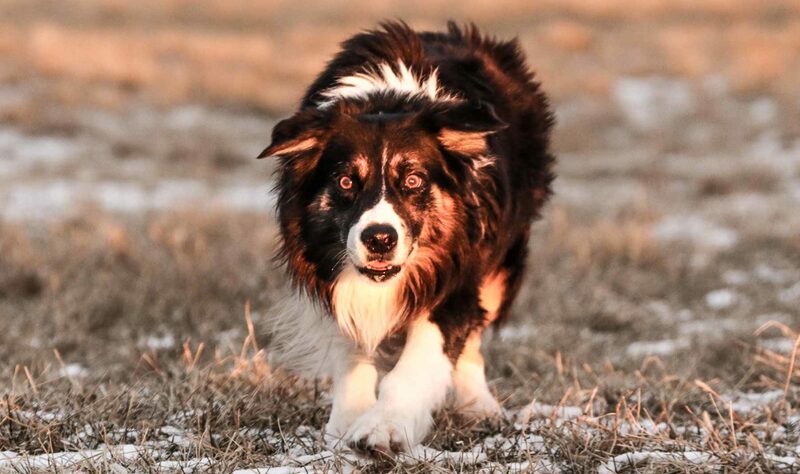 Our intuitive system cultivates enthusiasm and keenness and as a result, our dogs are happier in their work and partner with with us longer, often competing at the highest level when they are 10, 11 and even 12 years old. We believe that sharing our knowledge will empower improvement, enjoyment and understanding between handlers and their dogs. 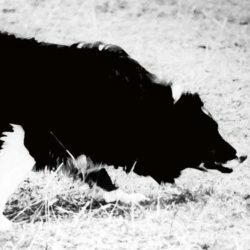 In 2014, we launched MacRae Way Online Sheepdog Training Courses to make our training methodology accessible to handlers throughout the world. These comprehensive courses address every aspect of training and are timeless in their relevance. They are between 1.5 hr.-4 hr. in length and the content is specific to a certain facet of training. Course subscriptions range from 1 mo.-3 mos. and are designed for independent learning. In March 2018, we launched MacRae Way Academy. The Academy is new content designed as a supplement to our courses, and a platform for learning and sharing information on sheepdog training, trialing, judging, handling and more. It includes all types of media: videos, articles, podcasts, interviews and downloads. Videos are shorter in duration than the Courses (3.00-35.00 minutes), cover a broad range of topics, and are designed for more interactive learning. Subscriptions vary in duration: 1 month, 6 month and annual (6 month and annual include discounts on Courses). Members of The Academy are a community, and Basic membership is FREE- Sign up Now. Our Premium membership gives you unlimited access to all of our videos, articles, interviews, downloads, podcasts, workbooks, interactive challenges, special promotions as well as significant savings on our MacRae Way Courses. What is it like to train on-line? You can be anywhere in the world, and the training comes to you-on your computer phone or tablet. You can arrive at any time that suits you, wear anything you like and review videos, articles, downloads, interviews and podcasts as many times as you would like. It’s like having a coach in your back pocket. Our information is designed to help you and your dog, however, it is important to remember that every dog is an individual, as is every handler and their timing. 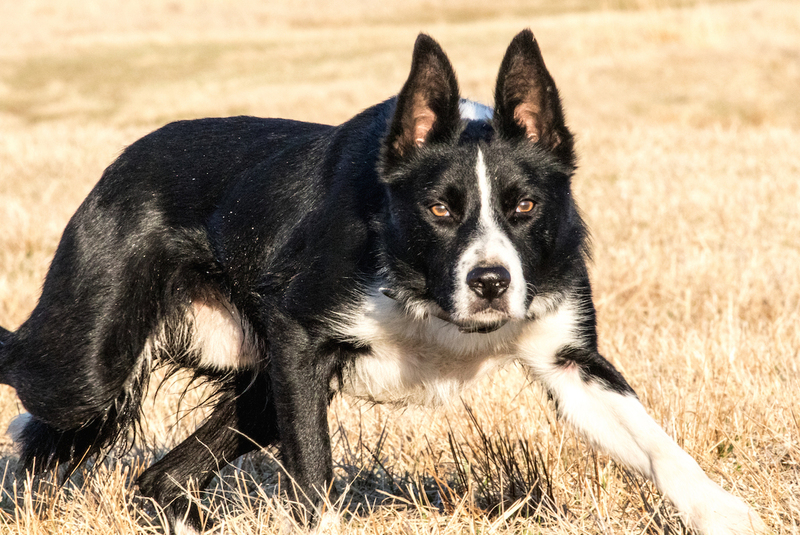 While our training approach for all dogs is based on our system rooted in balance point, we do make adjustments for each dogs unique characteristics, such as: amount and type of eye they have, excitability, temperament, confidence, etc.. If for any reason training with your dog is not going well, we encourage you to seek ‘one on one’ counsel either from us or a qualified teacher that has students that improve and are successful.